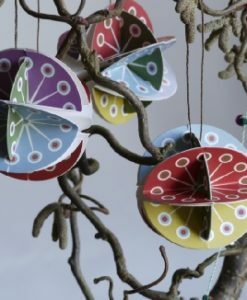 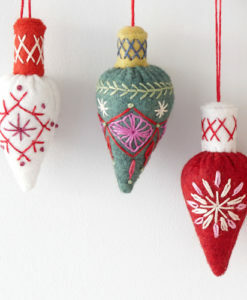 This tutorial gives you simple step by step instructions for making this beautiful set of Christmas baubles, perfect for festive decoration on your tree or around the house. 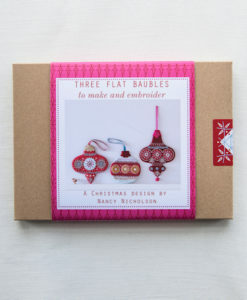 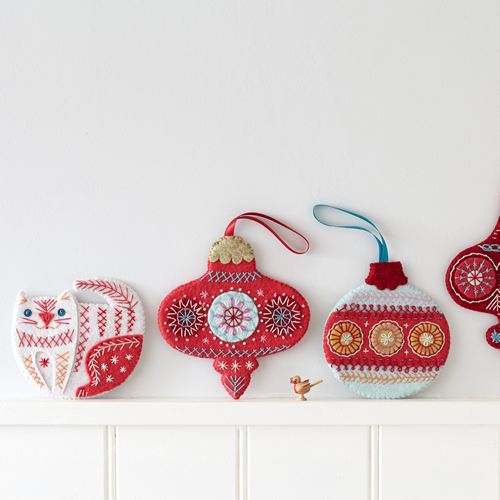 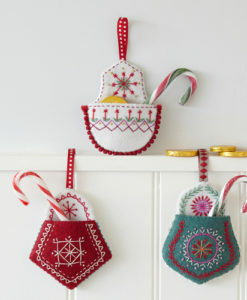 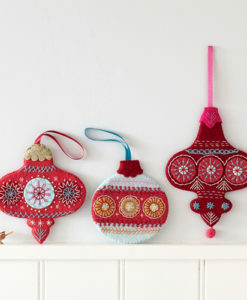 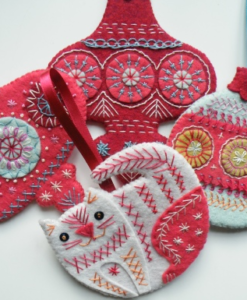 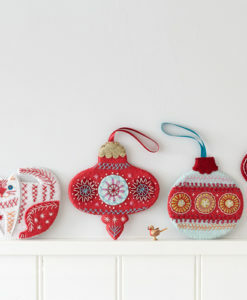 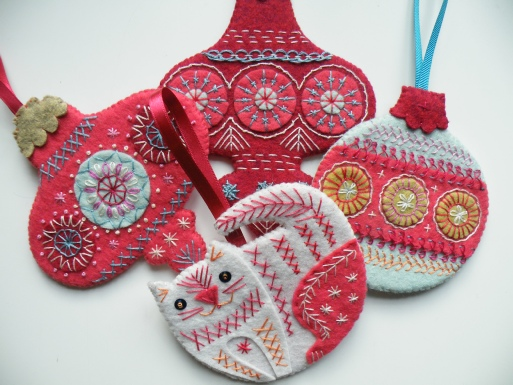 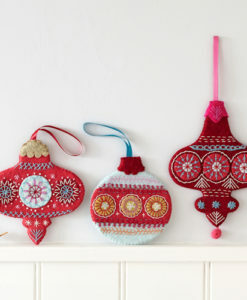 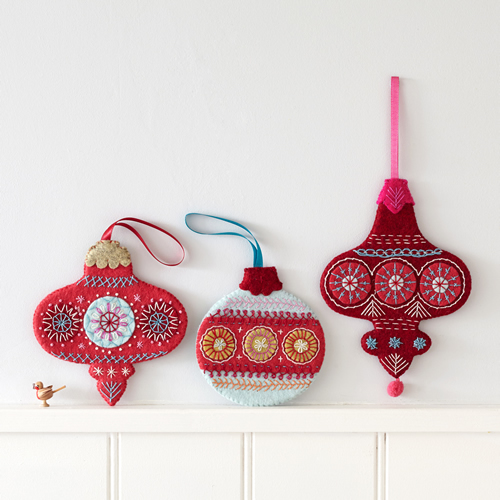 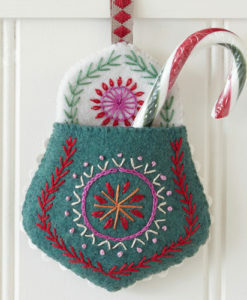 This tutorial for our Flat Bauble Embroidery Download gives you simple step by step instructions for making this beautiful set of four Christmas baubles, perfect for festive decoration on your tree or around the house. 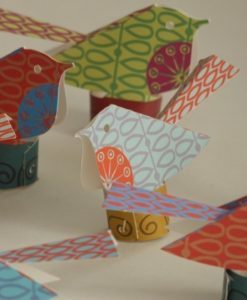 You’ll receive an instant download of a PDF file. 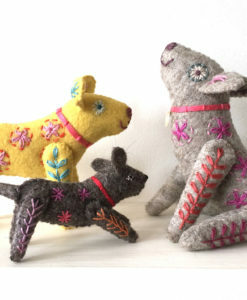 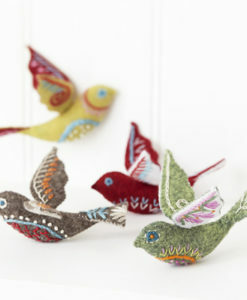 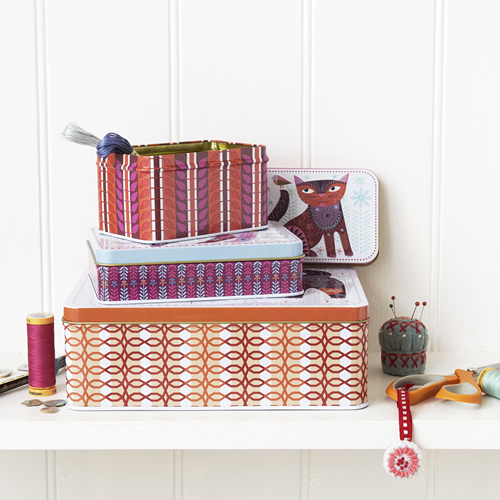 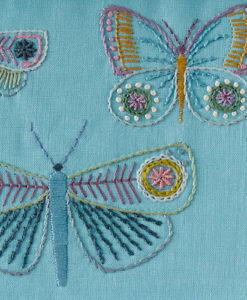 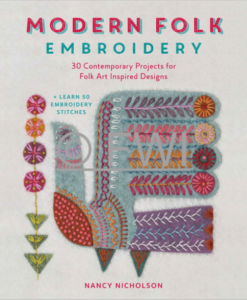 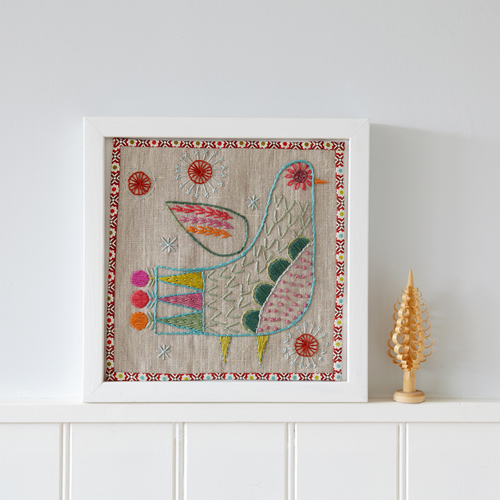 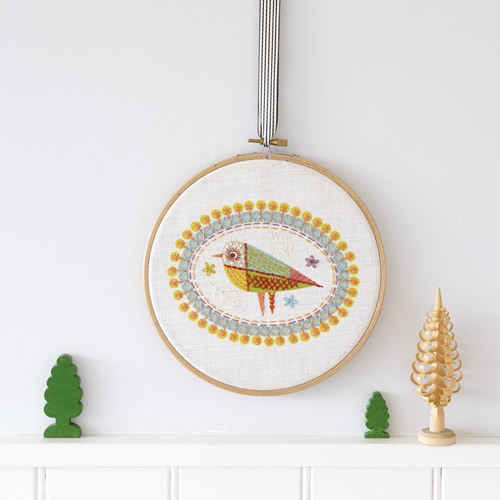 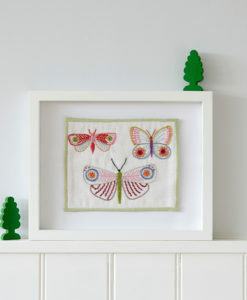 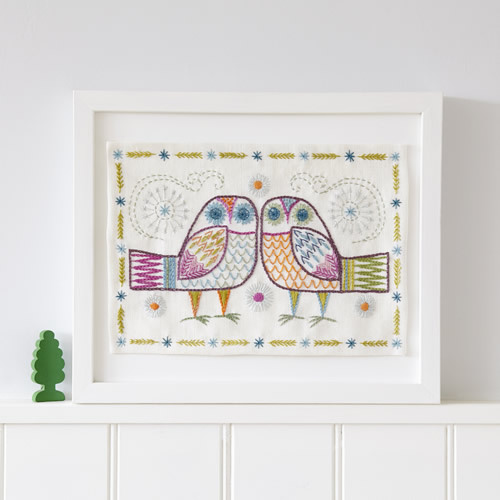 Open the file, print the template images, then cut and stitch to make these beautiful embroidered objects! 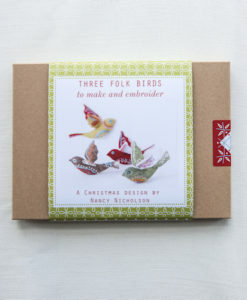 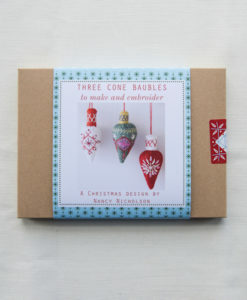 The kit comes with full instructions and templates to help you create the finished designs. 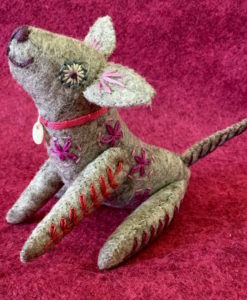 You’ll need some suitable felt, craft foam and threads, and we provide a library of stitches you can use as well as showing you where to place them.